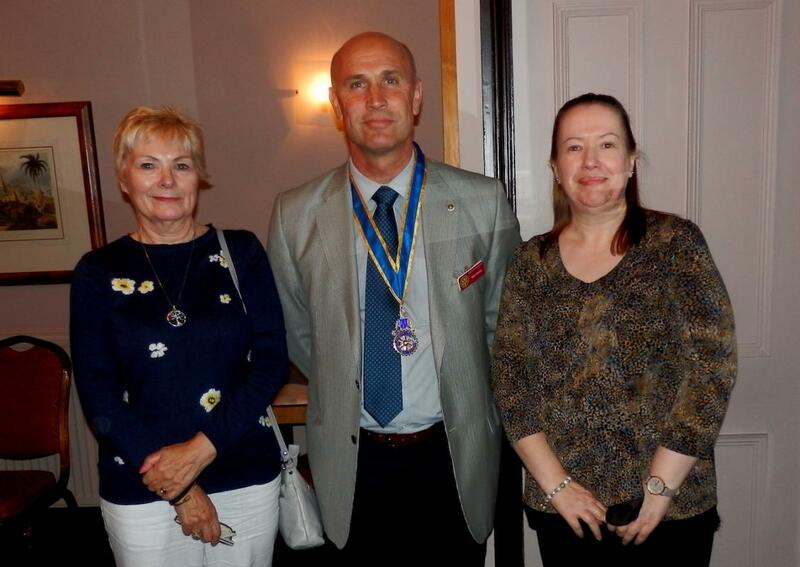 For several years The Rotary Club of King's Lynn has provided financial, practical and the services of professional members to support the work of the Young Carers in King's Lynn and on Monday evening two volunteer workers from the charity were invited to address the Club to explain the work of and to update members of changes that have recently taken place locally. Mary Key and her colleague explained that the charity has moved premises and are currently operating from Gaywood Church Rooms, which provide better facilities than previous, also she spoke of problems within the volunteer team, due its leader being temporarily unwell. The Charity is however operating normally and providing support for the young children who were having to care for a parent. The Rotary Club Community Services Chairman confirmed that its support would continue and that plans for the annual children's Christmas party are well in hand. The following extract from the charity's website, explains the why these young carers need support. Drug or alcohol misuse problems"